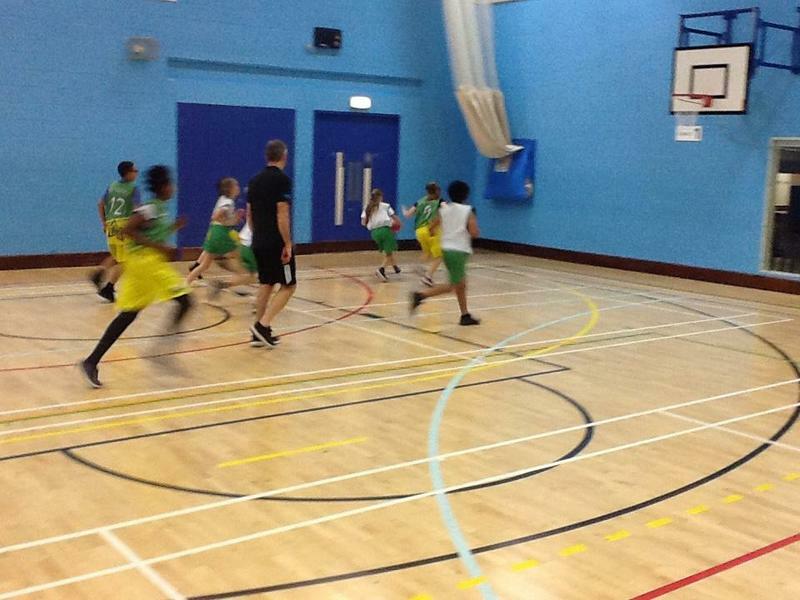 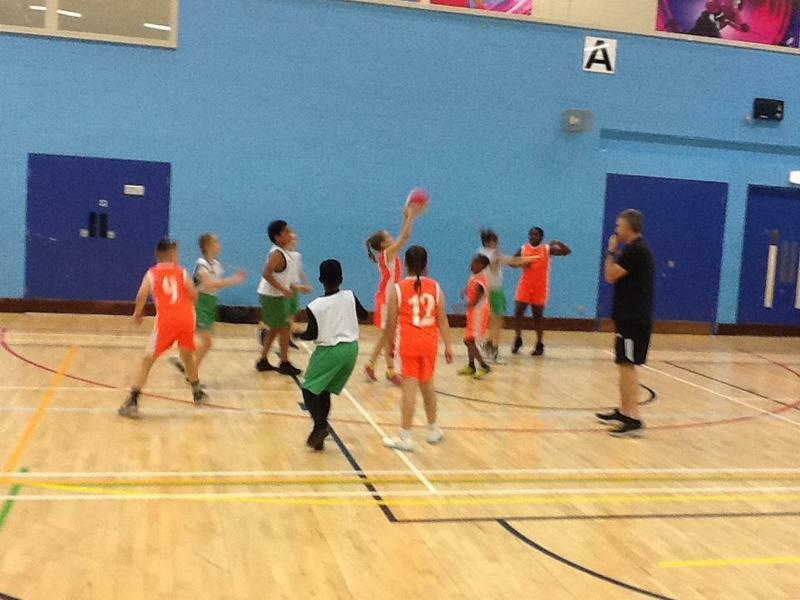 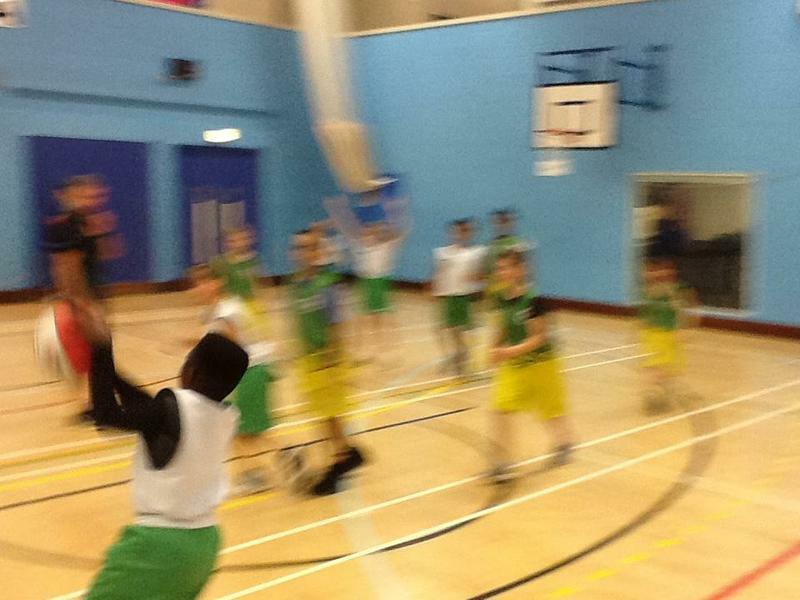 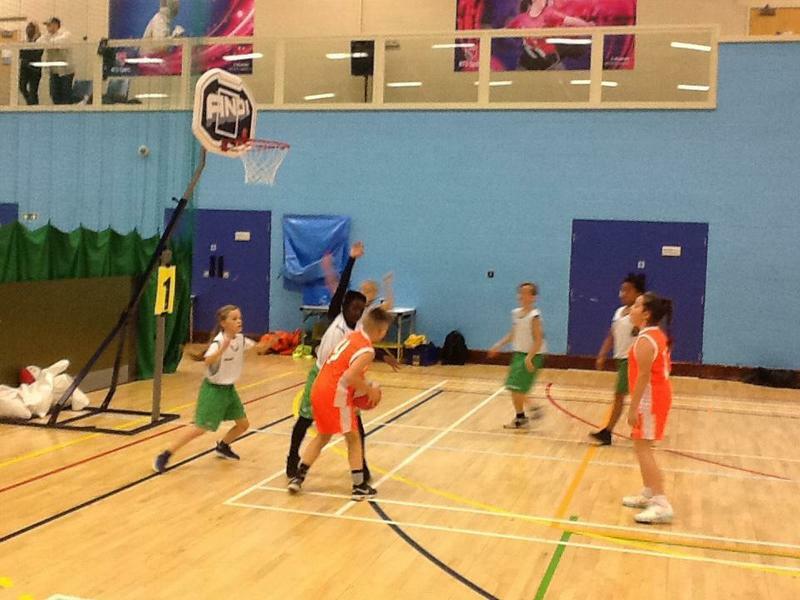 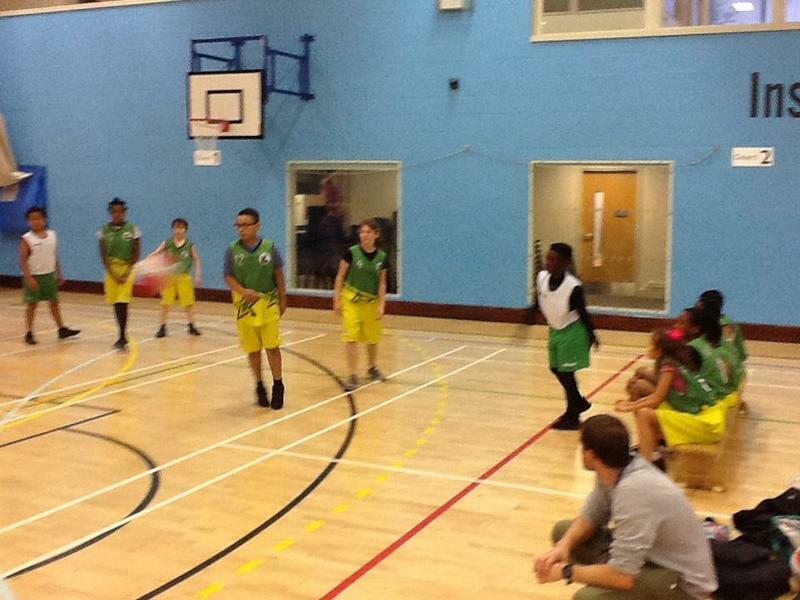 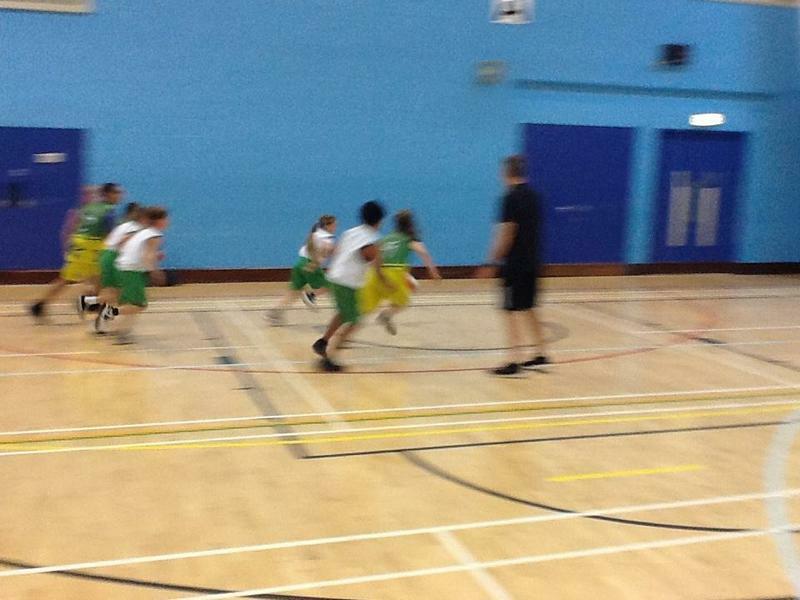 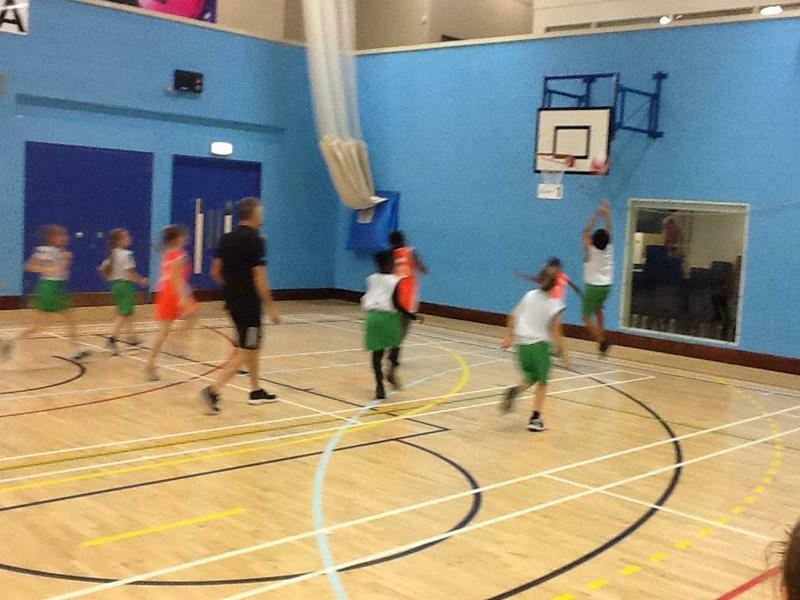 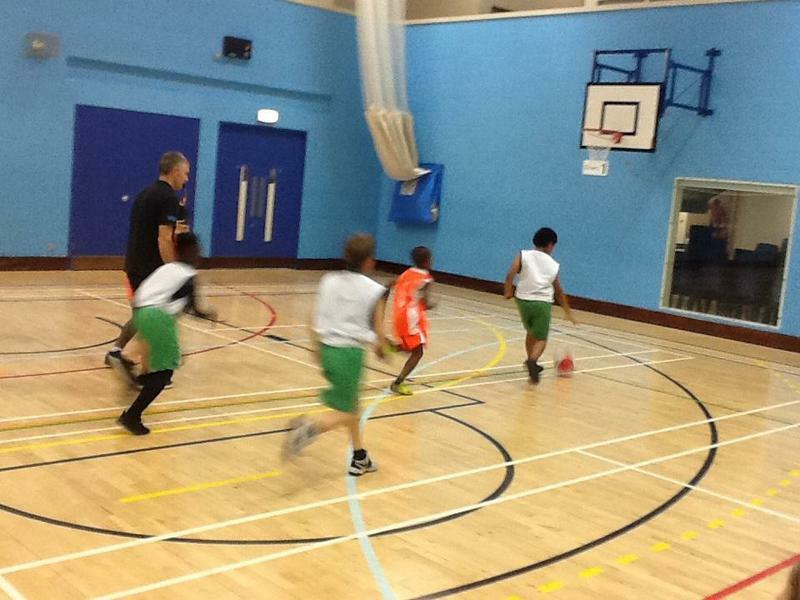 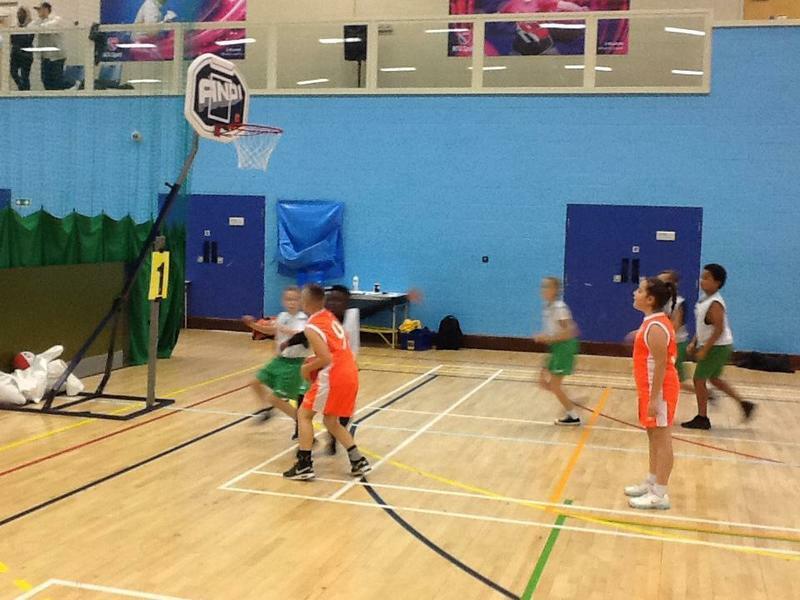 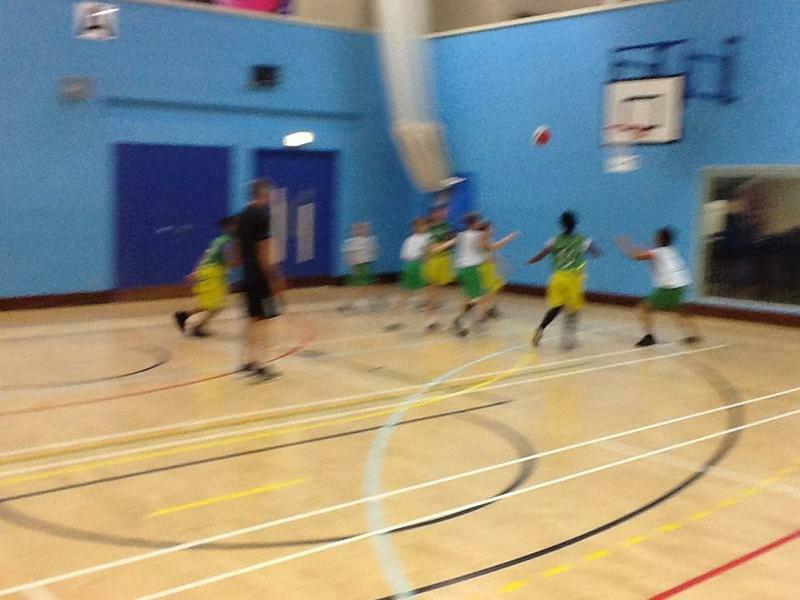 Our Year 5/6 Basketball team took part in the annual City Championships looking to keep a good run of results going. 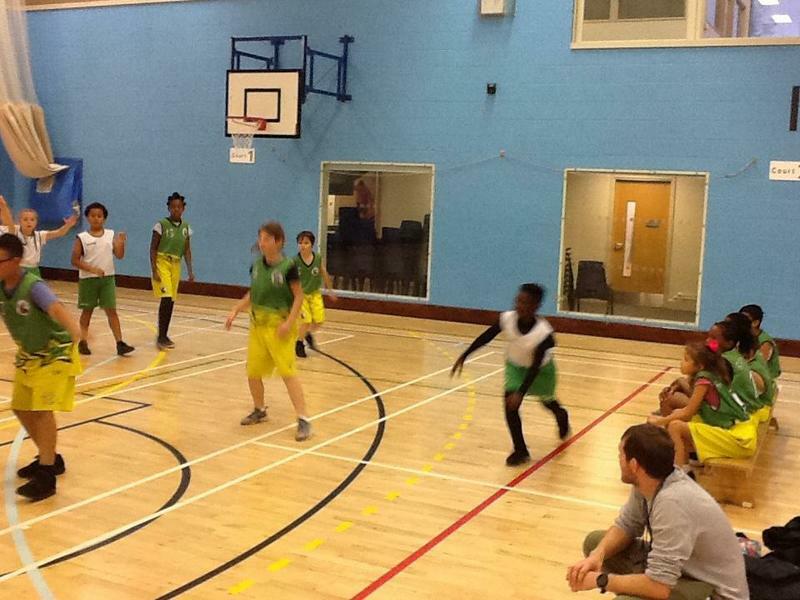 All schools were put into two pools with each pool taking part in a round robin. 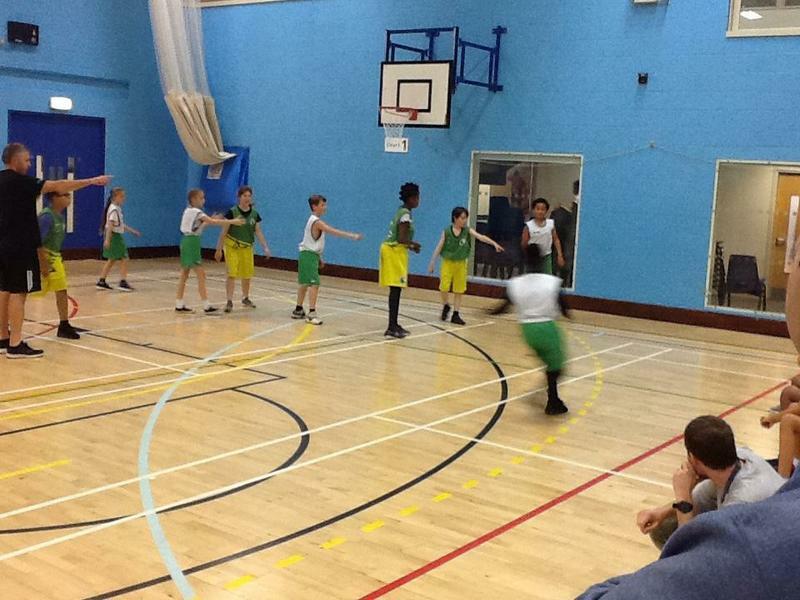 Robin Hood were put in a pool with Gladehill, Brocklewood, Burford and Jubilee. 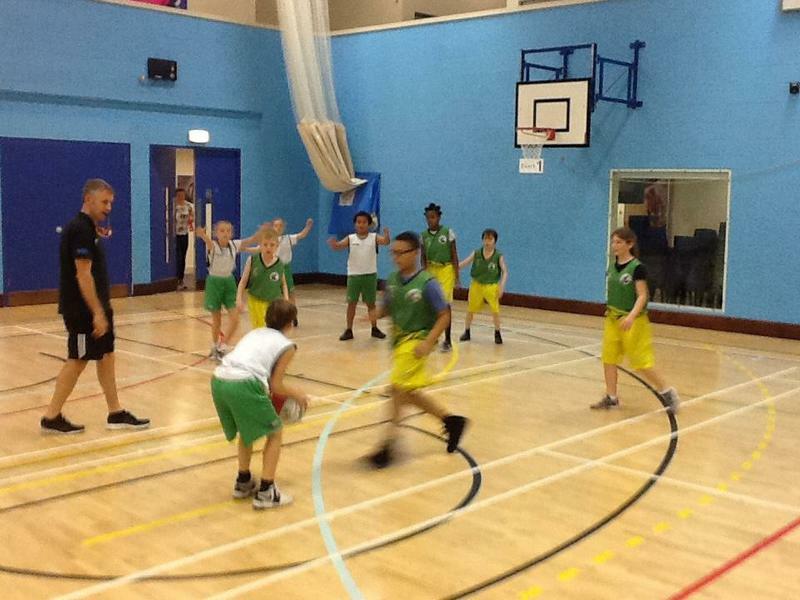 Robin Hood started their group with a tough game against Gladehill drawing 6-6 after being behind. 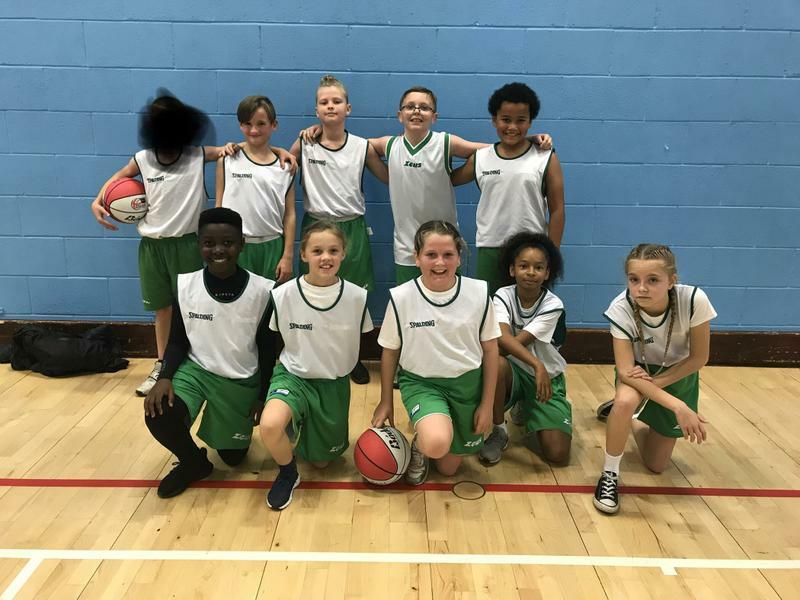 We then went on to win against Brocklewood, Burford and Jubilee to be the only team in the pool to go unbeaten and keeps our basketball teams unbeaten run to 6 Competitive games! 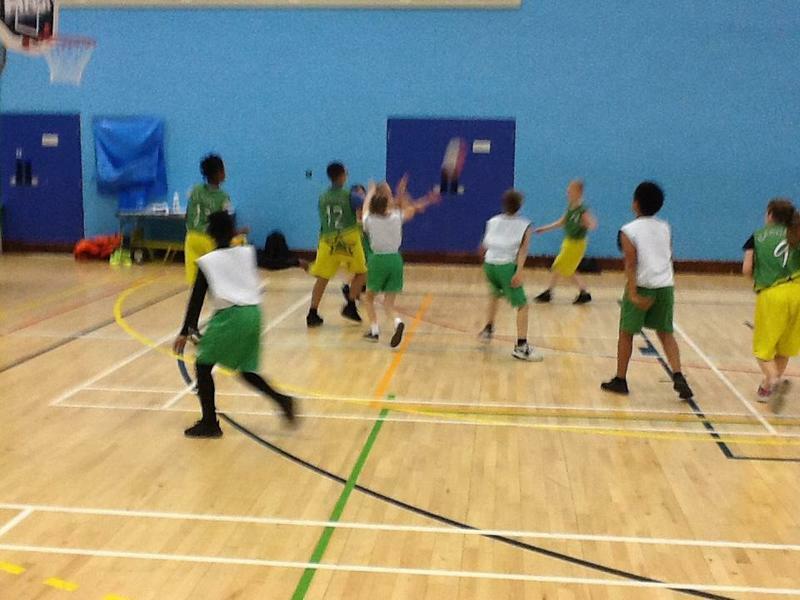 Fantastic work rate and desire from each individual that played as we go safely through to the Semi Finals.